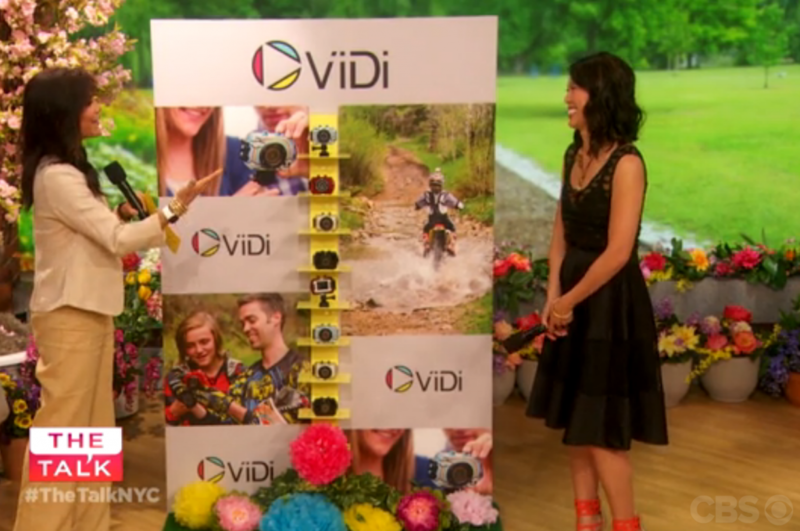 Congratulations to our Client ViDi for their feature on The Talk on CBS! Follow this link to watch the ViDi feature at the 27:00 mark and receive a code for 20% off your next ViDi purchase. ViDi is the peopleâ€™s action camera–ideal for anyone who leads an active lifestyle and wants to create and share media of the things they do. Check them out at vidicameras.com!